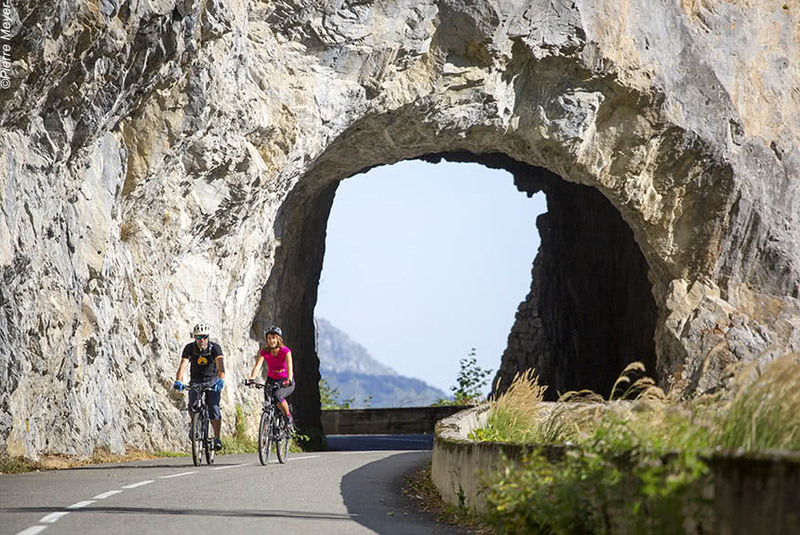 The phrase ‘you couldn’t ask for more’ doesn’t apply here – because Purely Pyrenees ARE providing more – much more – for 2019 – with the widest selection of walking and cycling holidays across the French and Spanish Pyrenees. There are many NEW holidays for all levels of ability, tastes and price points. What is guaranteed however is the same high standards of quality accommodation, excellent cuisine and the attention to detail that has earned Purely Pyrenees a whole host of British fans. 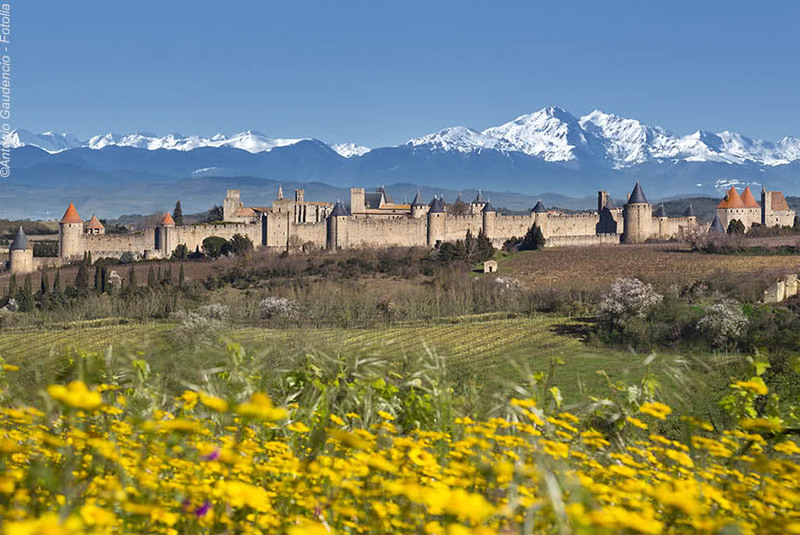 NEW – Highlights include Carcassonne (guided tour included) and Foix with an English-speaking guide; the extraordinary diversity of landscapes between Corbières and the Ariège; walking in the Aude, in the heart of Cathar Country and the most beautiful paths through the countryside that connects these “perched cities”; the castles where the Cathars found refuge with the Occitane Lords. 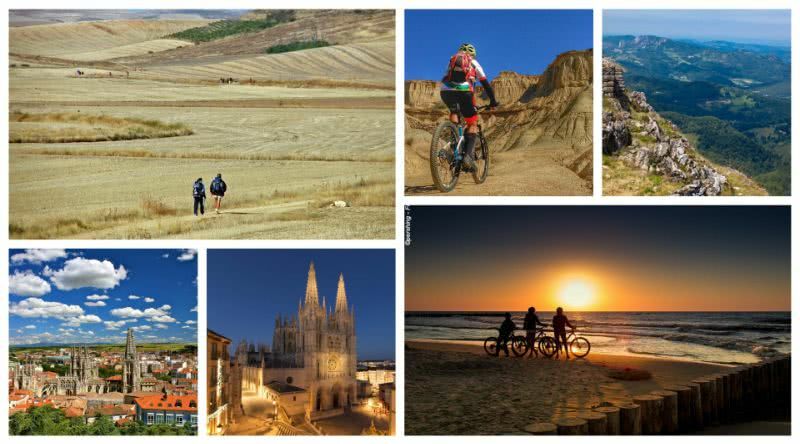 Highlights include the vineyards of La Rioja, the rugged landscapes and chains of wooded mountains in Castile, this “land of castles” and the plateau known as the “Meseta” – dry, rocky and immense. There are towns and villages like Sahagun, known as the Spanish Cluny, of artistic and historical interest. The cathedrals of Burgos and Leon are among the great masterpieces of European architecture; others like Santo Domingo de la Calzada, Fromista, Sahagùn are jewels. Highlights include the famous mountain passes of the Pyrenees used in the Tour de France – in a more relaxed fashion by electric bike. The cols of Soulor, Aubisque, Tourmalet, Hautacam, are childhood memories for some, but for others they feature in dreams of unattainable exploits. The quality of accommodation is stunning with some outstanding guesthouses and smaller quality hotels in among the sumptuous landscapes. 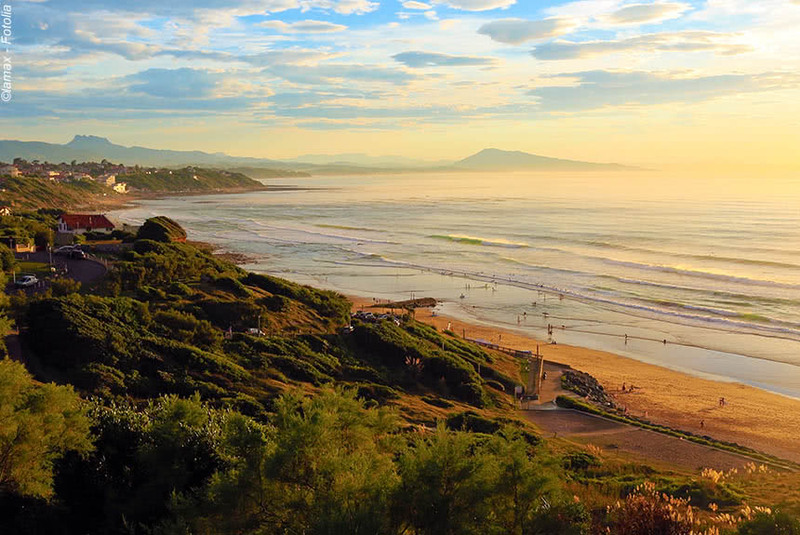 Highlights include Saint Jean de Luz – synonymous with well-being; an authentic Basque town that enjoys a privileged location between the Ocean and the Pyrenean Mountains. 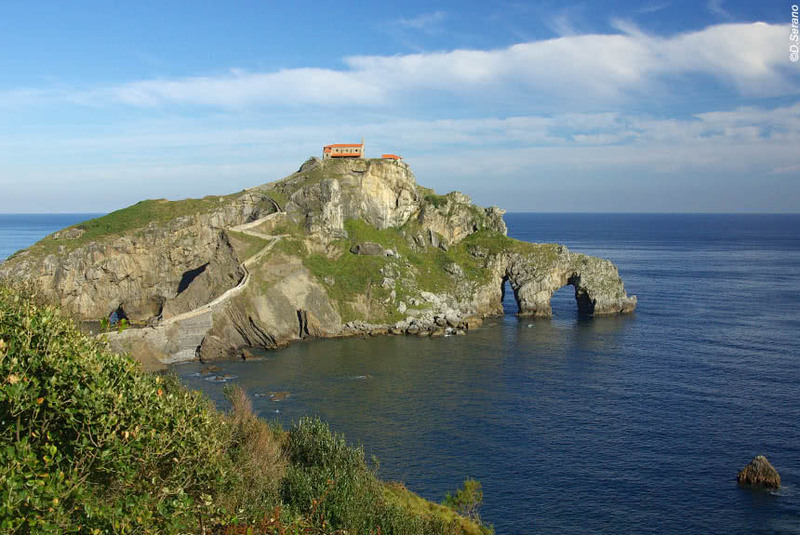 There’s also the variety and beauty of walks, the gently rolling coast for easy walking along the cliffs that dominate the ocean, a quiet and comfortable three-star hotel with swimming pool located 200m from the beach and the beautiful city of San Sebastian. Highlights include the village of Uncastillo with its remarkable historical heritage, the unexpected and interesting area of this desert-like terrain located in the South of the Pyrenees and the wonderful shapes and colours. There’s also the woody Sierra de Uncastillo offering incredible contrasts, finished off with pretty villages perched high above the valley floors the remains of Castillo de Peñaflor, a spectacularly balanced tower of rock and sand, the Sibirana Castle and the Bardenas Canal. If that’s not enough, there’s the gentle route to the Aragon River, the barrancos of the Sierra and the natural park, La Piskerra. 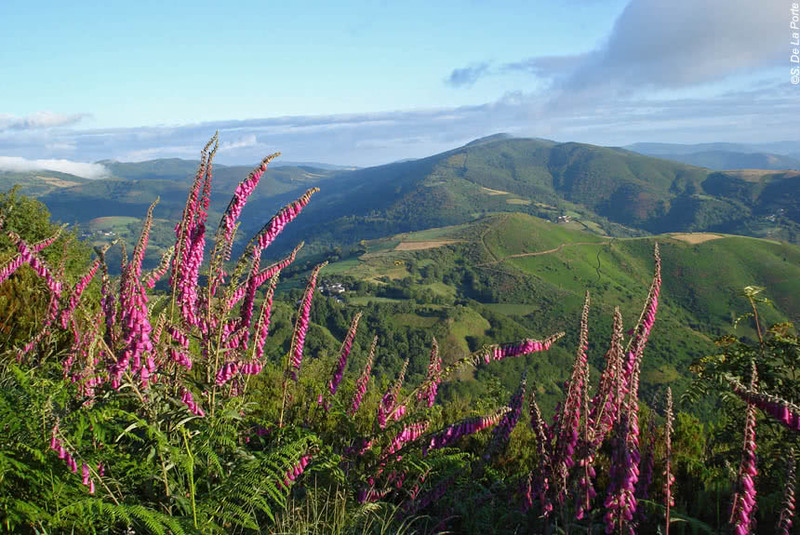 Book Purely Pyrenees in 2019 – they ARE the Pyrenees. 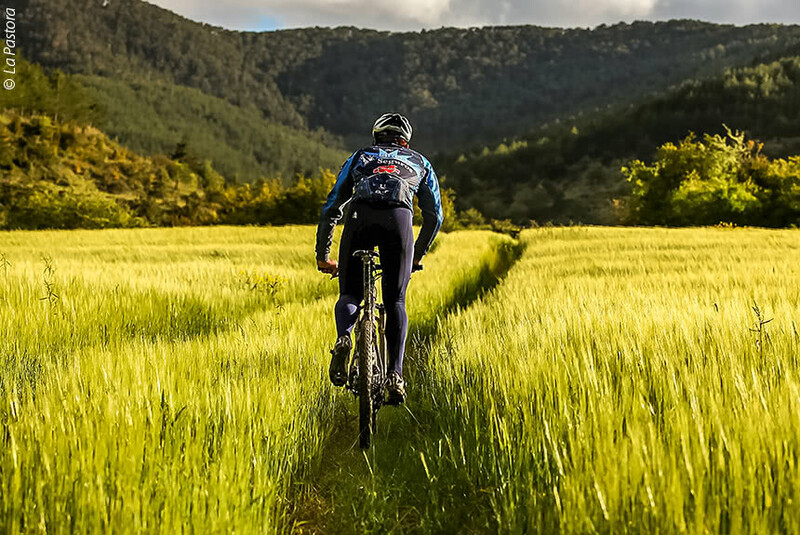 Background: Purely Pyrenees is the leading English speaking tour operator dedicated to guided and self-guided walking and cycling holidays in the Pyrenees. Created in 2017 by the number one independent French operator La Balaguère, Purely Pyrenees offers the widest range of quality products for the Anglophone market, with great highlights packed into every tour. They propose an unforgettable experience for that ‘once in a lifetime’ holiday in the mountains with superior accommodation, authentic cuisine and all at reasonable prices. They have knowledgeable, English speaking, professional personnel available 24/7. For reservations and information call + (44) 027 8594 906 or + (33) 0562 977 201. « What’s happening in The Ardenne, Grand-Est, this year?